You're just one deal away! 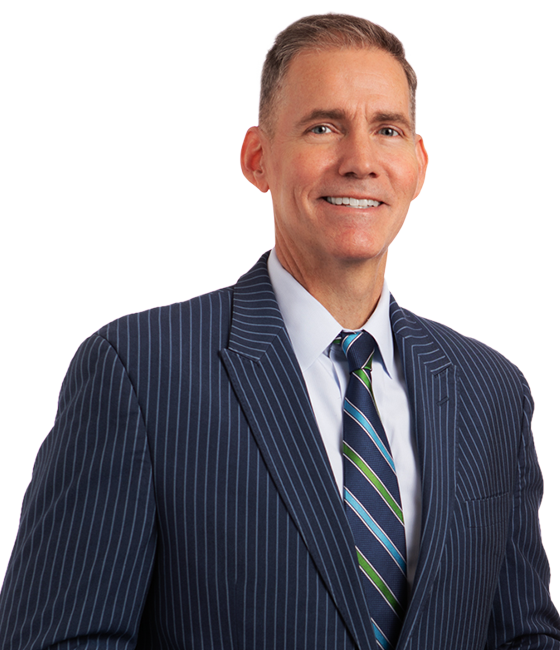 Brad Thomas has more than 25 years of experience in commercial real estate where he has formulated a deep understanding of development, finance, and securities analysis. His experience is rooted in value investing where he has been a developer, investor, and advisor. In addition, Thomas is a frequent speaker and appears regularly on major media outlets including Fox & Friends and Fox Business. Thomas currently advises select family office and institutional investors and he writes articles for Forbes and Seeking Alpha where he maintains research on many publicly-listed REITs. In addition, he is the editor of Forbes Real Estate Investor, a monthly subscription-based newsletter, and he is a highly-recognized industry expert and highly sought after for his advice and expertise in REITs. Thomas has been featured in Kiplinger’s, US News & World Report, Money, NPR, Institutional Investor, GlobeStreet, Fox Business, CNN, and Newsmax. He is ranked as the #1 analyst on Seeking Alpha and he completed two books: The Intelligent REIT Investor (co-authored by Stephanie Krewson-Kelly) and The Trump Factor: Unlocking the Secrets Behind the Trump Empire. Thomas received a Bachelor of Science degree in Business/Economics from Presbyterian College where he was in ROTC and played college basketball. He is an advisor to Engineered Tax Services (West Palm Beach) and he is the host on the weekly podcast, Take Charge! Thomas also serves on the advisory board for the Donald J. Trump campaign and he is writing a third book that is scheduled to be published in 2019. Thomas is actively involved in numerous industry organizations including The International Council of Shopping Centers (ICSC), The National Association of Real Estate Investment Trusts (NAREIT), and the American Association of Individual Investors (AAII). Thomas is a member of Anderson Mill Baptist Church and he is married with five children. Need more ‘Brad like Authors’. Brad is not just one of the top pros, he is the BEST! Thanks for this great analysis. You are consistently the best dividend investing author that I read on SA. I am big fan Brad. My IRA and my brokerage account have nearly 40% of assets in Reits. That is why I call Brad Thomas “The King of the REITS!” He has never let me down in my REIT portfolio. Brad is the best analyst around to vet the quality of REIT’s. For exclusive news and market updates sign up for newsletter. Online REIT Based Analysis and Review, with daily updates.